Loved the Hunger Games movie and the incredible archery skills? Traditionally used for hunting, archery is a test of your head and hand, can you keep your cool and hit the target? Enjoy something new; it’s an activity made for everyone, some clubs even take their sessions indoors so you don’t have to worry about the weather! 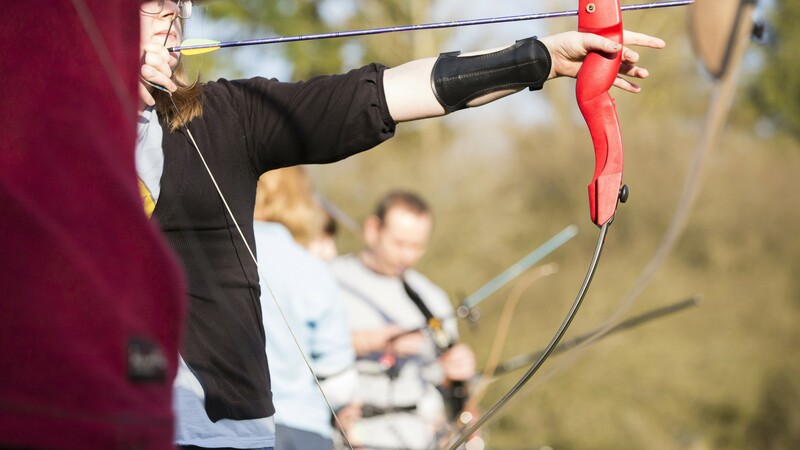 Archery offers hours of arrow-shooting excitement, you don’t need to be the next Robin Hood or Katniss Everdeen - it’s an energising activity and could be the sport for you! Very social activity, the people you train with will probably become your friends! It’s best to contact the club or session to find out what equipment you might need. To begin with, it’s likely you will be able to borrow equipment. Find out more about Archery from Archery GB.